One action step you can take to avoid serious health risks is to check your blood pressure regularly. The Mayo Clinic advocates blood pressure readings every two years beginning at age 18, or yearly if you are at high risk. Most people who are at risk do not experience “early warning” symptoms. If and when they do experience shortness of breath, headaches, nosebleeds or other conditions, it is often at the chronic stages. If you check your blood pressure regularly, you take control of a situation that is much more difficult to treat if it is ignored. 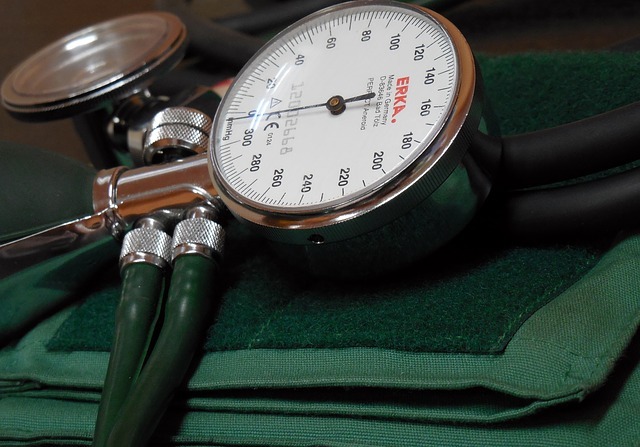 Because this is such an important topic, I am devoting the month of June to a discussion of what you can do to manage your blood pressure. I will share my personal experiences with you and provide insight into how you can safeguard your health. I invite you to follow me here, on my Healthy Living Blog, as well as on Facebook and Twitter.